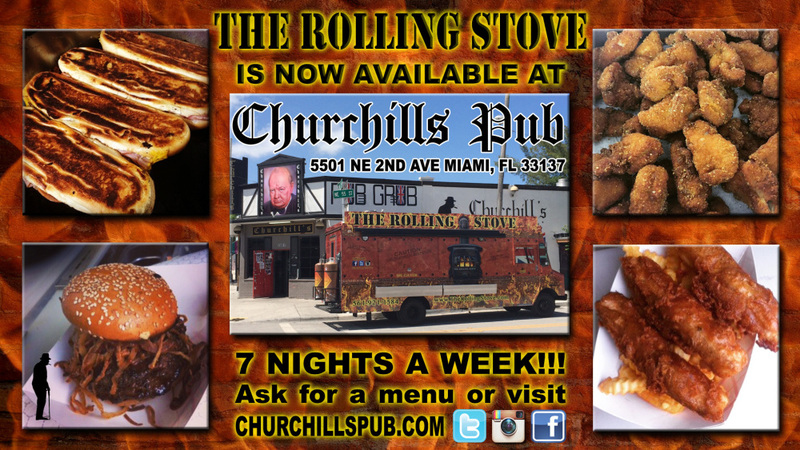 The Rolling Stove Food truck is now available 7 nights a week at Churchill's Pub! 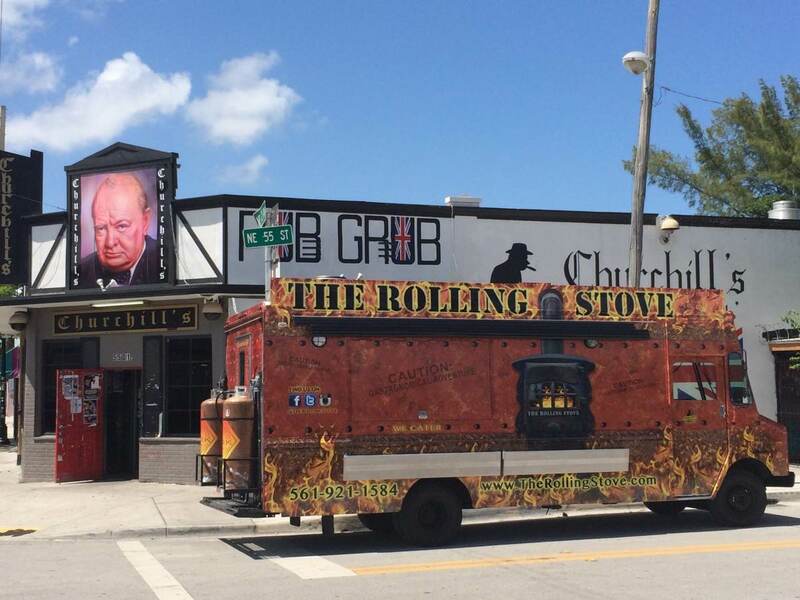 Enjoy their delicious Jerk, Pork, and Vegetarian dishes. For a full menu Click here!